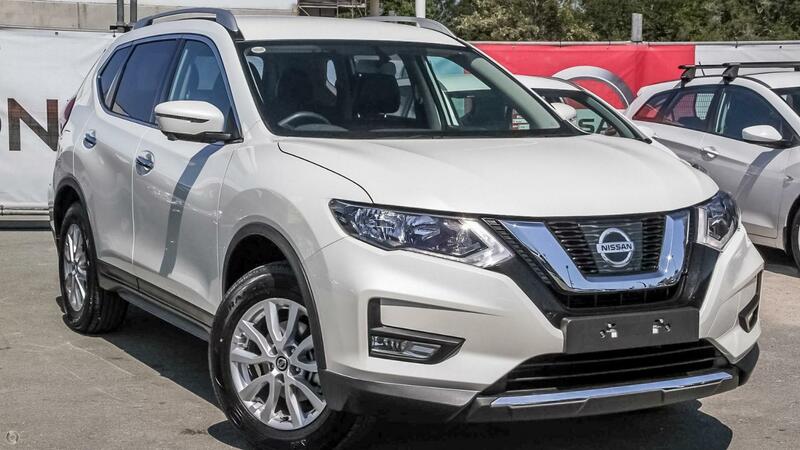 - I am a 2018 Nissan X-Trail STL 7 Speed auto 2.5 lt 4 cylinder with 6411 klms. - I have Blue tooth phone and music, cruise control and alloys. - I also have power windows, reverse camera and Satnav and leather .